Heat oven to 375°F. In medium bowl, combine all ingredients; mix well. Spread in ungreased 9-inch pie pan. Bake at 375°F. for 14 to 16 minutes or until thoroughly heated. 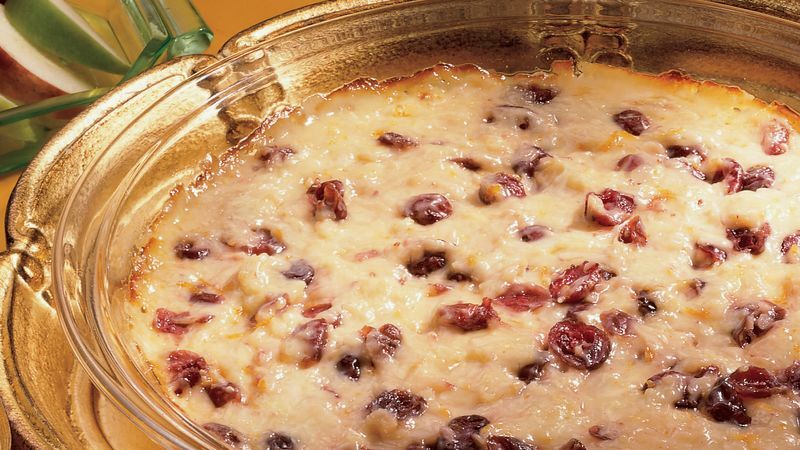 Serve with apple or pear wedges and crackers.